About Sector 74: A well-endowed locality to live a life of luxury. Sector 74 is a popular locality in Noida that is on the mind of many! 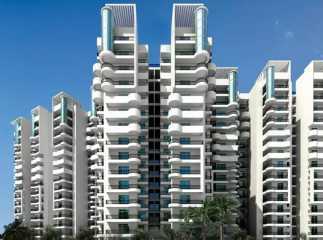 In fact, a number of real estate giants have their Residential Projects in Sector 74 Noida as this sector has a lot to offer its residents. 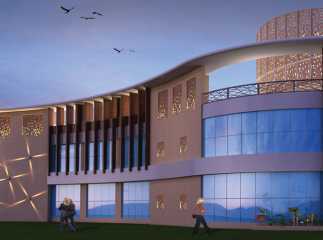 Since a number of landmarks like schools, banks, hospitals, convenience stores, supermarkets, multiplexes, restaurants, clubs, etc. 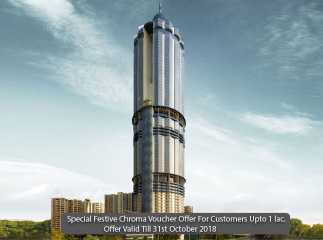 can be accessed in the shortest amount of time possible when residing at this locality, Sector 74 has turned into of one of the best residential destinations in Noida. 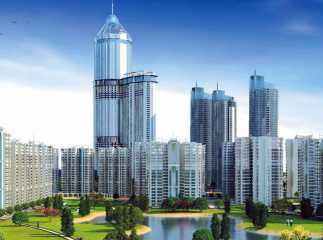 Property in Sector 74 Noida is affordable and definitely worth a buy. May it be an upcoming project by a trusted real estate company or a Ready to Move Projects in Sector 74 , this locality caters to home buyers and investors as well. 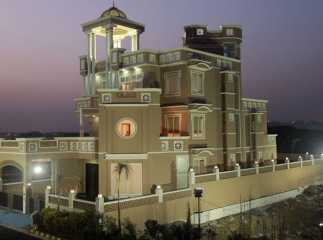 Luxurious developments by real estate companies like Supertech, Ajnara, etc. 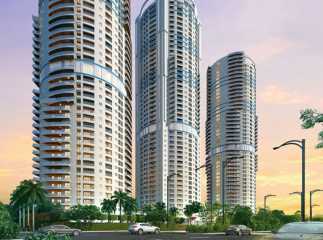 are beautiful examples of the rising real estate market value in Sector 74.